A son, Roman Edward Parker, was born Wednesday, Aug. 2, 2017 to Annastasia Chapa and Scott Parker or Dunkirk. A daughter, Hannah Joy Delcamp, was born Tuesday, Aug. 22, 2017 to Jacqueline Crandall and Christopher Delcamp of Westfield. 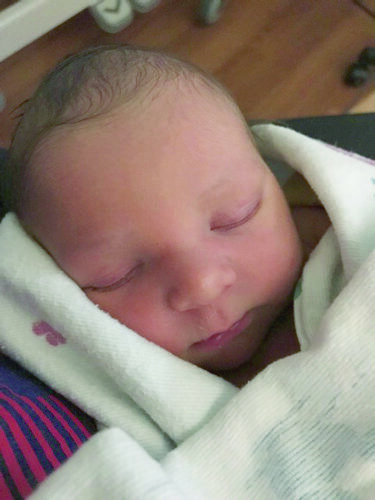 A son, Ariyen David Reed, was born Monday, Aug. 28, 2017 to Marissa Clute and Marcus Reed of Fredonia. A daughter, Leilani Leigh Torres, was born Wednesday, Aug. 30, 2017 to Erika Ingerson and Giovanny Torres of Jamestown. A daughter, Kiara Leigh Ranay Skelly, was born Monday, Sept. 4, 2017 to Angel Rosenblatt and John Skelly II of Dunkirk. A son, Liam Nathan, was born Tuesday, Sept. 5, 2017 to Lucas Nathan and Amber Lynn (Bifaro) Bell of Forestville. A daughter, Lyla James, was born Wednesday, Sept. 6, 2017 to Matthew S. and Amanda M. (Ortel) Wilson of Forestville. A son, Ashton Kenneth Henry, was born Thursday, Sept. 7, 2017 to Ryan and Rachel (Labe) See of Angola. 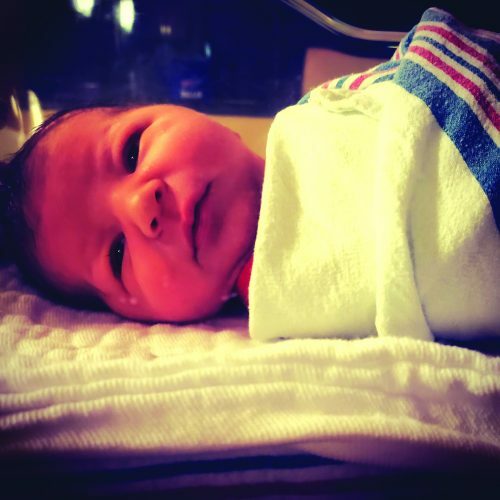 A daughter, Layla Olivia, was born Thursday, Sept. 7, 2017 to Kenneth and Angelica (Graziano) Mosier II of Portland. A son, Jake Ryan Brown-Navarro, was born Sunday, Sept. 3, 2017 to Evelyris Jelissa Navarro Ortiz and Ethan Allen Brown. A daughter. Aurora Faye Clutter, was born Sunday, Sept. 10, 2017 to Amanda Hardy and Jeremy Clutter of Dunkirk. A son, Maximus Xavier, was born Monday, Sept. 11, 2017 to Randy and Sarah (Ecker) Morales of Jamestown.